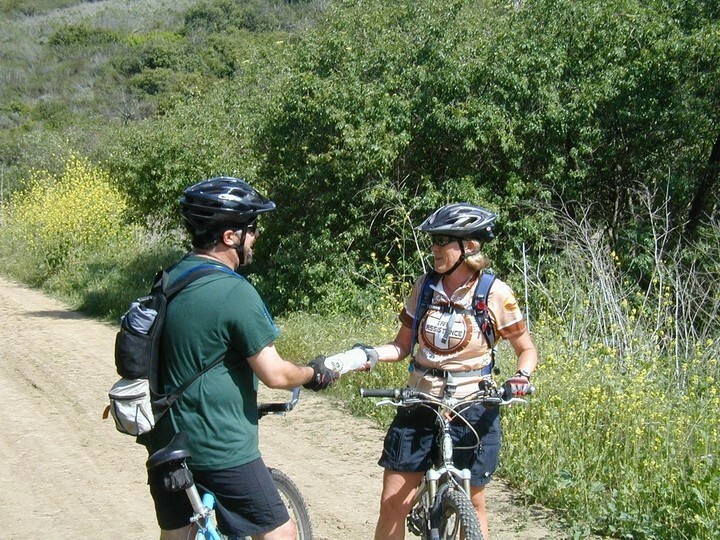 Volunteers are highly visible representatives and serve as ambassadors for California State Parks. Some of the volunteer duties include conducting interpretive hikes and programs, educating the public about resource protection, and encouraging compliance with park rules and regulations. 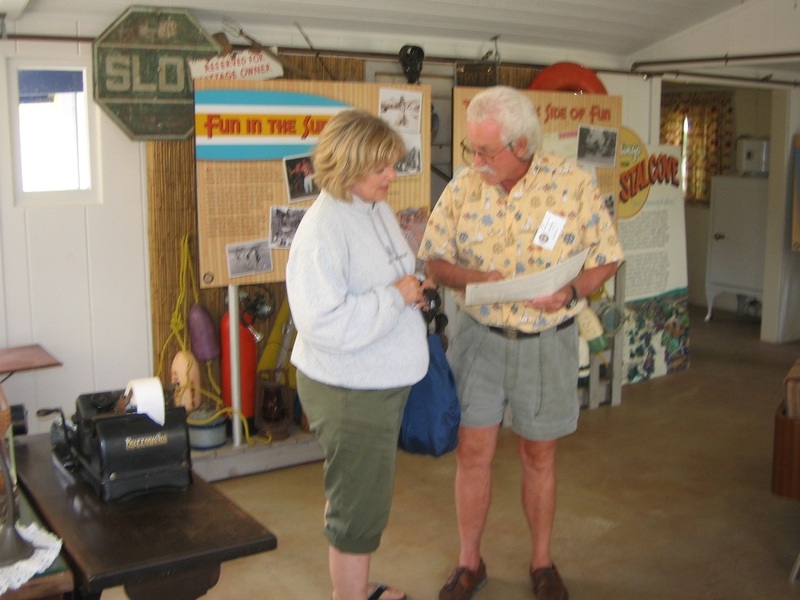 There are many opportunities for friendly, enthusiastic volunteers and docents. 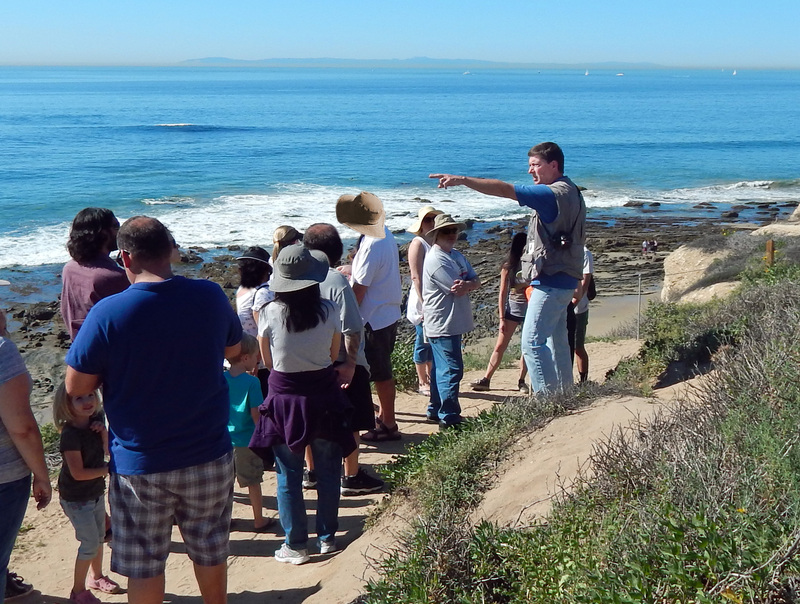 Lead hikes, walks, and talks including backcountry hikes, beach walks, tidepool talks, nature photo walks, and geology walks. Educate the public through roving interpretation about the State Marine Protected Area as well as tidepool ecology and preservation of the fragile ecosystem. 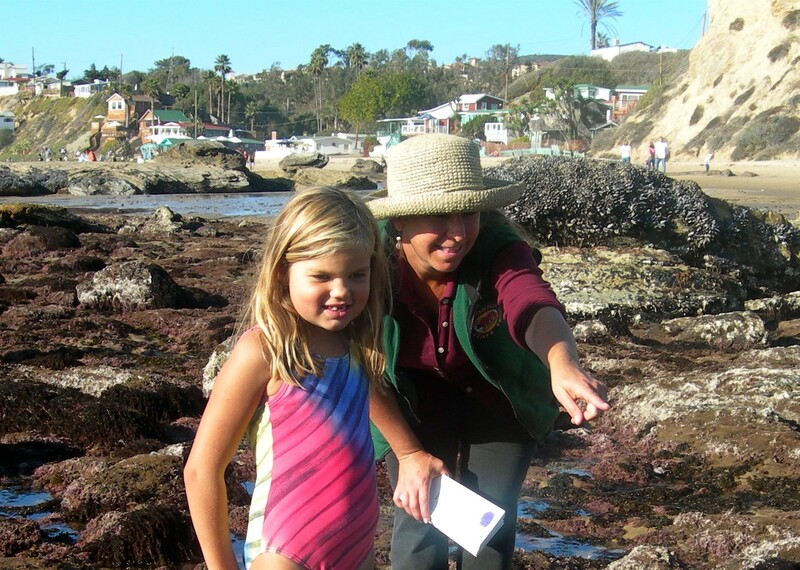 Volunteers provide information, help identify creatures, and remind park visitors about proper tidepool etiquette. Patrol the backcountry either on mountain bike or on foot and provide valuable information about the backcountry to park staff. Trail assistance may include providing route recommendations and directions, helping with trail repair, or providing emergency communications. Staff the Historic District Visitor Center. They greet and welcome park visitors and provide information and education about the 12-acre Historic District, the overnight accommodations, and the park’s resources. Volunteers staff the interpretive store in the Historic District. 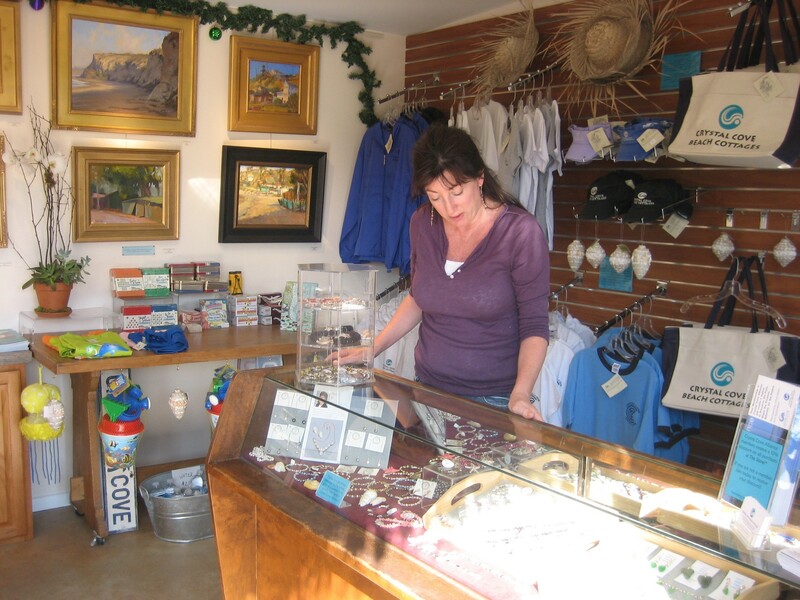 They welcome the public and provide cheerful customer service while selling store merchandise. 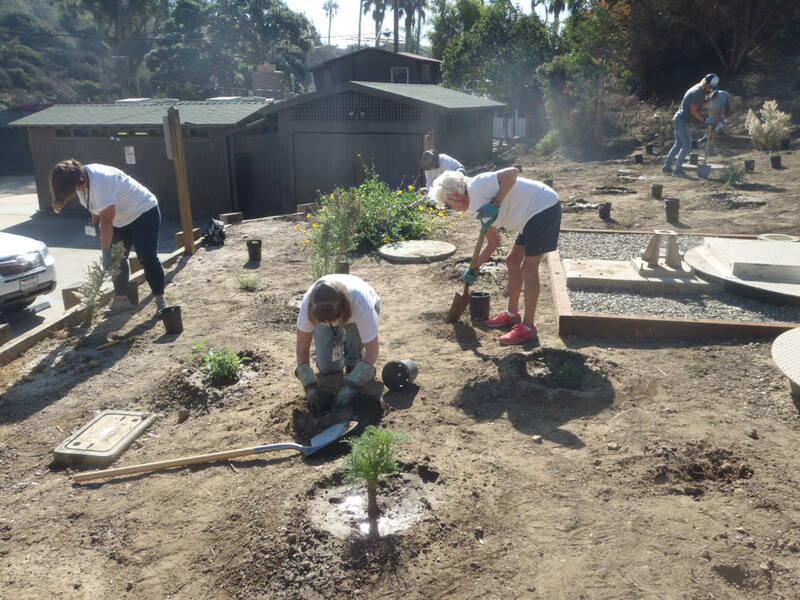 Volunteers maintain the landscaped and native areas of the park primarily within the Historic District by weeding, pruning, planting, watering, raking, and mulching. Assist park staff in providing information, direction, and service to park visitors and assist with both operational and interpretive services. Hosts are recruited to be visible representatives of the Department at campsites. As a condition of their service, hosts may reside in a designated state park unit for up to six months. All volunteer programs require one shift per month (docents, tidepool & trail assistants volunteer on the weekends, Historic District & Park Store shifts are available 7 days a week and the Landscape Crew meets twice a month on a weekday.) All volunteers must be finger printed (even if you have done so before for a different agency,) provide a DMV printout, and complete a packet of required state park paper work.